This Week's Pet Of The Week! A dash of sparkling white would boost your Yuletide color scheme! 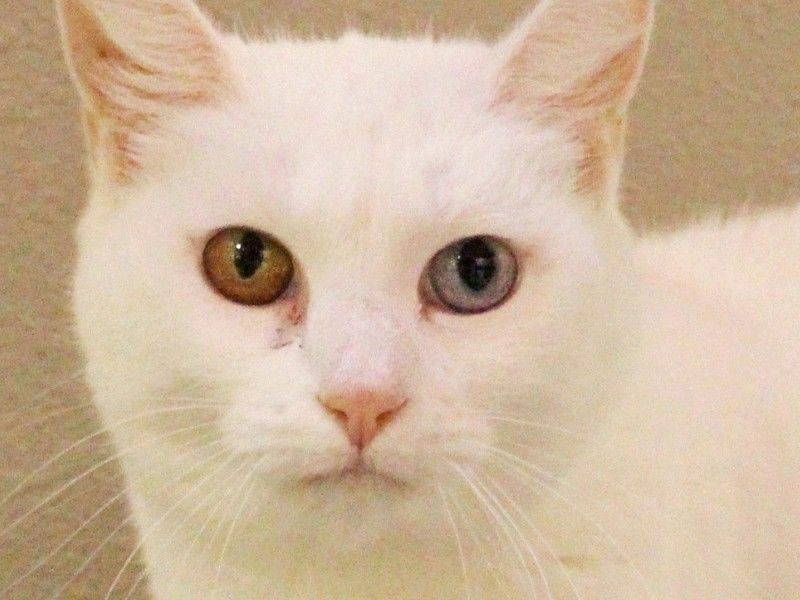 Her eyes are two different colors, which is really something to see! Stop by, adopt sweet Lilly, and take her home with you! FEES FOR CATS ARE NOW REDUCED!